 Check back frequently for MAST Key Club events and meetings! An executive meeting will be held in Mr. Cuttrell's room during lunch B. We will discuss upcoming events and ideas. Please attend if you are an officer, class representative, committee head, or have a service project idea to present. A general meeting will be held on the NOAA side of 77 during lunch B. All general members should attend. We will discuss upcoming events and ongoing service projects. Volunteers will be working the 6AM -11AM shift. Volunteers should arrive at Ocean Promenade, 1 Ocean Blvd., Long Branch, NJ 07740. Check email for link to registration and access code.